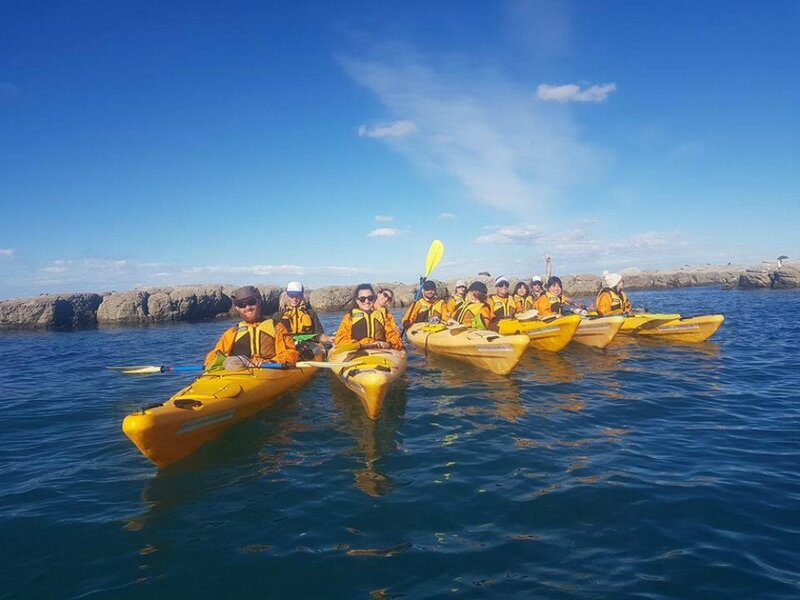 Explore the Kaikoura coastline with a knowledgeable guide or hire your own board or kayak for a personal adventure. 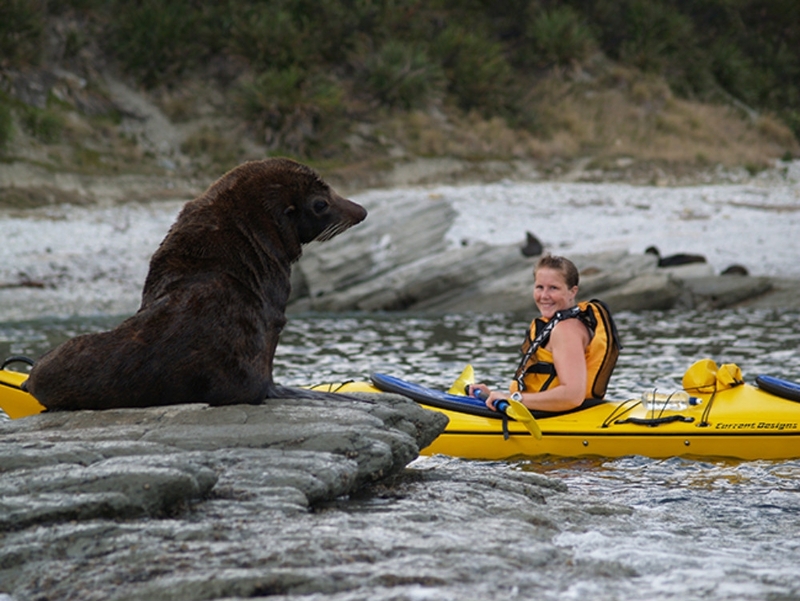 Kaikoura Kayaks offers guided tours and hire options for kayaks and stand up paddleboards to allow visitors to explore the coastline and local wildlife. 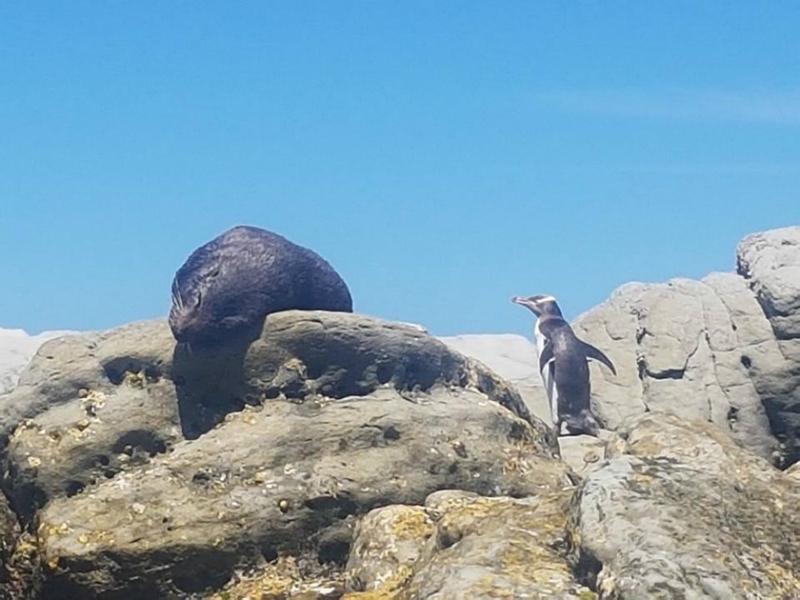 Along the coastline fur seals, blue penguins and dusky dolphins can all be spotted against a backdrop of rugged cliffs and the distant mountaintops. 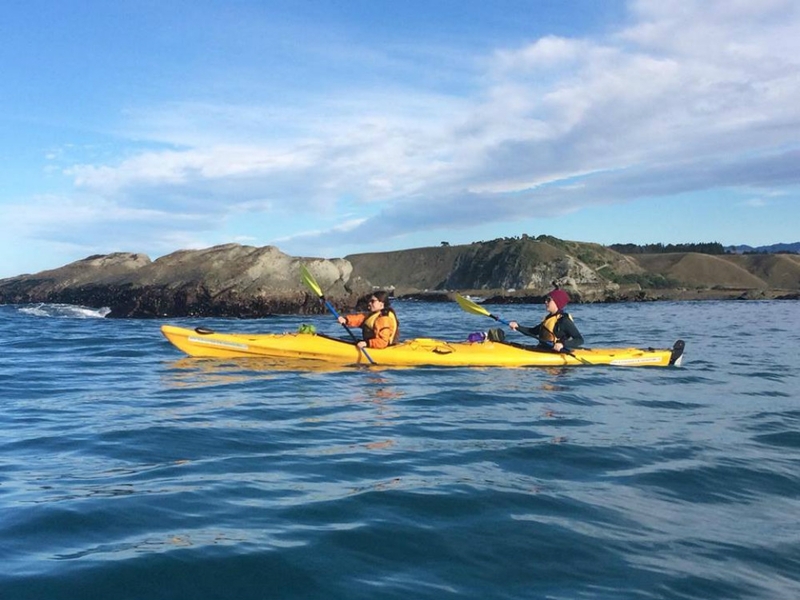 Kaikoura Kayaks offers half and sunset guided tours. Families can take advantage of the super stable two-seat kayaks which allow adults and children to paddle together. Keen fishermen can head out for a guided fishing trip and catch from the kayak. A full safety briefing is given before each tour and tours are accompanied by an experienced guide. 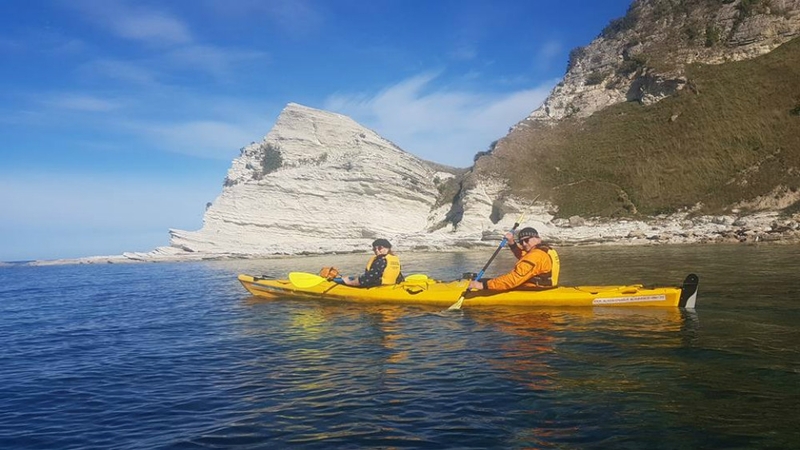 More experienced paddlers can hire equipment including kayaks and stand up paddleboards and take their own small group trip out on the water and a kayak school is available for anyone who wants to improve their skills.